The Reflection Pond is open to Every Home for Christ staff and visitors. 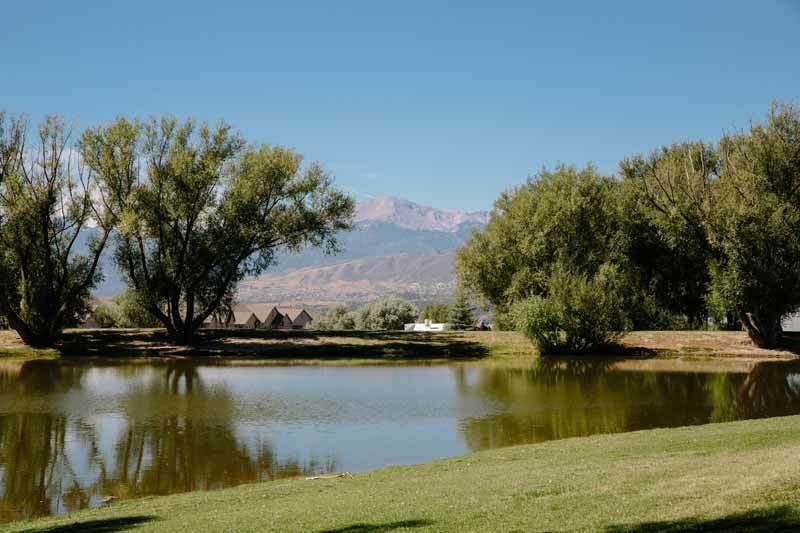 This space is intended to be a peaceful getaway for reflection and prayer while enjoying Colorado’s natural beauty. The Reflection Pond was once owned by local developers. After the local business association decided it could no longer maintain the pond, Every Home for Christ agreed to take ownership. 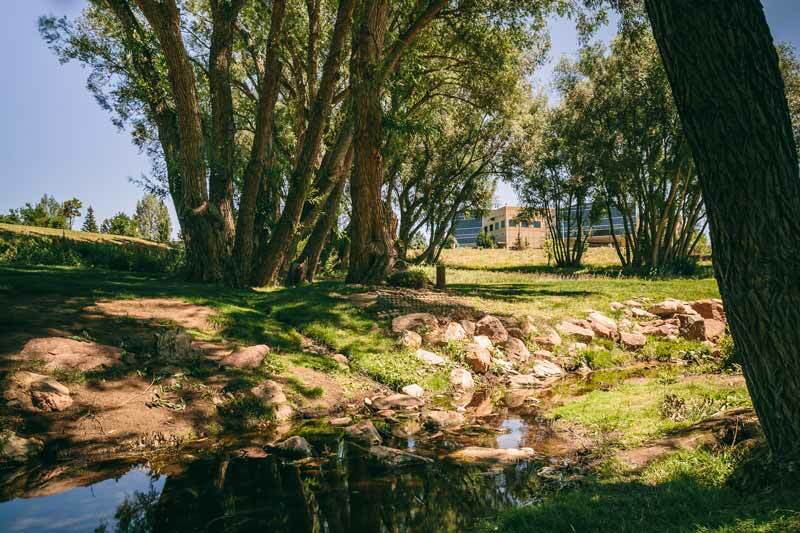 We have since carried the cost to keep the land, and because we believe it is a cherished space, we have made a significant effort to restore and enhance it. We ask that you would please abide by the rules listed below so that we can continue to maintain this land and allow guest access for the surrounding neighborhoods. We do hold the right to refuse anyone access upon breaking these rules. Thank you for your cooperation in keeping this a serene space. For all emergencies, please call 911.